Drupal 8 comes with a shiny new objecy-oriented base, and a lot of hype surrounding it. But personally, I love it. So in this screencast, I'll take you - Drupal 7 dev - through all of the new concepts, paradigms, terms and patterns in Drupal 8. We'll go beyond how to do something and explore how things actually work in D8. What are routes? How can I use events to tap into core parts of the system? What's all this dependency injection and service stuff? What's this Drupal Console thing I keep hearing about? If you're serious about mastering D8, then let's go! 1. Installation, Composer and Git! 7. What is the Service Container? 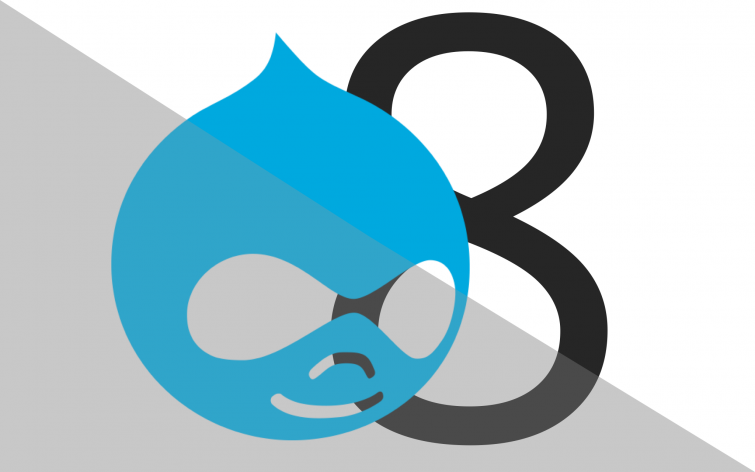 Drupal 8: Dive into D8 section of the Drupal 8 Track! Great tutorial for the basics of making a D8 module. 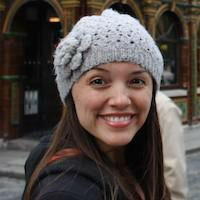 This was very helpful for starting out, but do you plan on making videos for using forms, database queries and user management in Drupal 8 module development? In other words, would you make a more "advanced" series? Thanks a lot, Victor. It seems like what I need! Yes, we show how to create a module, route, controller, service, event listener, hooks, and even how to use Drupal console, but IIRC we do not consider creating themes in this course. In shorts, how to *programing* a new functionality in Drupal, but not how to create and manage website through Drupal control panel when you just install ready modules and click buttons, checkboxes, fill in HTML fields etc. Well, I don't see a value of rewriting here all the themes we cover with this course because, actually, we have table of content on this page, and each chapter has script content - it's exactly what we're talking about in the video. And we provide this script content for free, so you can walk through each chapter and see below the video block what exactly expect in the video. Anyway, I think it will be useful for you as a Drupal 8.x developer who want programming. Feel free to subscribe and if it's totally not something you're looking for - we will refund you, just let us know by email. Thank you for the speedy reply. So, in light of this, will I end up learning how to create components (themes, modules, so forth) for Drupal 8, or is it all just discussing the new features and architecture of Drupal 8 without providing examples and walkthroughs of how to actually extend Drupal programmatically using the new framework? I am sorry for the many questions;I just want to know whether this is the right tutorial for me at this turn of my Drupal learning curve, since the official Drupal documentation is dreadful! Unfortunately no, this tutorial do not cover Drupal 7 because Drupal has started using Symfony components since version 8.x. Actually, I'm not sure how different Drupal 8.x regarding Drupal 7.x , but we're talking a lot about Drupal 8.x features in this tutorial. Does this tutorial assume familiarity with Drupal 7 development? I know how to USE drupal, but have zero knowledge of DEVELOPING for Drupal whatsoever; I haven't got a clue what the hook system in drupal works, how to create a module, etc. So, in light of this, is this tutorial for me? And will I learn how to create something with it: modules, services, plugins? can't wait to get to this tutorial, but first got to learn the basics; Knp TM you're the best. Cheers! Thanks for the helpful comments / questions along the way! First of all, I cannot give You enough compliments on these excellent tutorials !! I have a problem in chapter "Event Subscribers and Dependency Injection Tags"
The page is empty and the browser says " no response from server. I get output in the browser. So it seems that var_dumping $event does not generate output, but var_dumping $event->getRequest() does ! 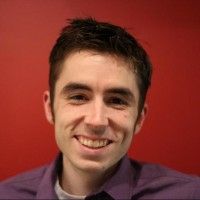 Awesome videos as usual from KNP and thank you so much weaverryan for spreading the word about Drupal Console. https://knpuniversity.com/s... is nice but it would be helpful if you could tie the render array creation with sending the data to a twig template. 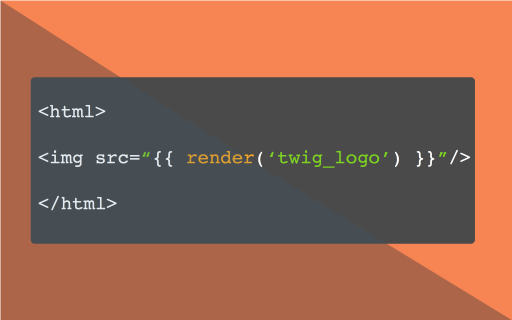 It would have been really awesome if you had dove into Twig + Drupal at the end. This series seems to focus on Drupal from a backend perspective, but even backenders need to help the frontend development process by mapping backend process to frontend templates. So if you were to add a video showing how the ROOOOOOAR method's output could be taken over by a twig template that would help a lot of folks understand a very common Drupal development task. P.S. : I LOVE THIS SERIES! GREAT JOB! This was fantastic! Will you be creating more D8 tutorials? With your help, we *should* create something! Thanks for the nice words! So here's the deal: rebuild_access setting is *off* by default. BUT, as soon as we created the settings.local.php file, *it* has line (the last line) that sets this to true. As long as you don't have this file on production with this setting on, I believe you're just fine. The rebuild_access setting is enabled in settings.php. It is recommended to have this setting disabled unless you are performing a rebuild. It'll be 100% free until Dec 25th :). After that, it'll be part of the subscription and we'll add an individual purchase price.